I'm an ITA Energy Medicine practitioner, Western Herbalist, Mahat Meditator, freedom seeker, writer, food and coffee lover and a world explorer. I am qualified in Western Herbal Medicine and ITA Energy Medicine Tiers 1, 2 and 3 and hold full practicing memberships with the NHAA and ITAEMA Associations. Marisol is a product range I'm currently designing and formulating. We are set for a release date of 2019. 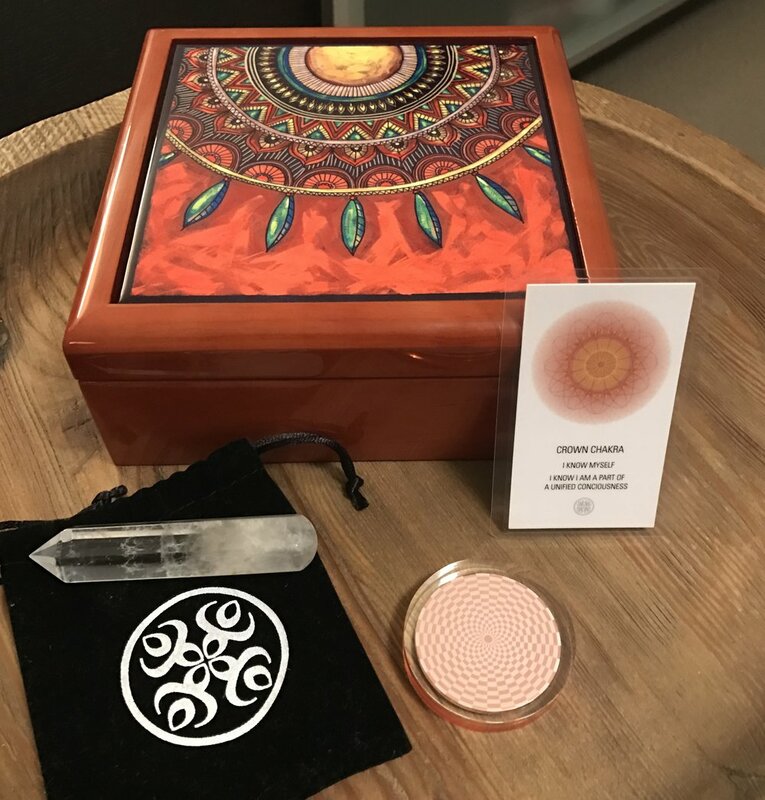 My inspiration for this product range came when I saw a clear missing link which has the ability to bridge my two areas of work - ITA Energy Medicine and Western Herbal Medicine. When we nurture and respect the power of nature, we can create incredible shifts in our mind, body and spirit. ITA incorporates energetic alignments and self-development techniques to improve physical and psychological well-being leading to self-awareness and self-healing. I offer remote ITA sessions, which will complement any form of health care you are currently undergoing. ITA can be performed remotely (at a distance) and is just as effective as a face-to-face treatment. I would be honoured to assist you! We are all divine souls, living the gift of life - we are in this together and it's up to us to make a difference in our world, however we feel called to do so. Want more? Sign up with your email address to receive blog posts and updates.